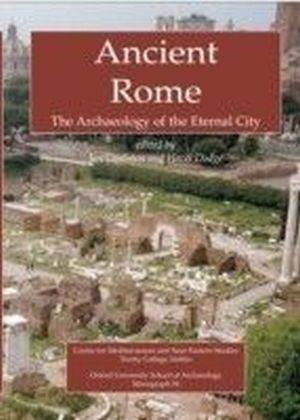 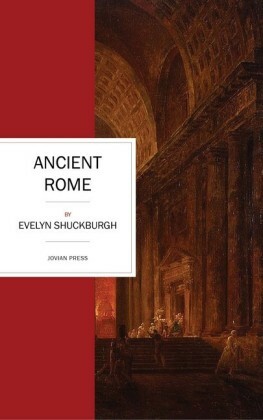 A major new book on the archaeology of Rome. 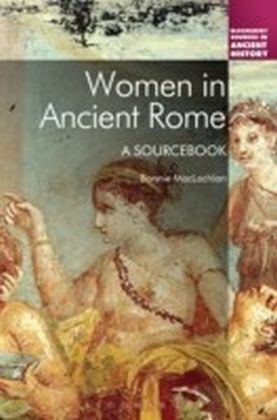 The chapters, by an impressive list of contributors, are written to be as up-to-date and useful as possible, detailing lots of new research. 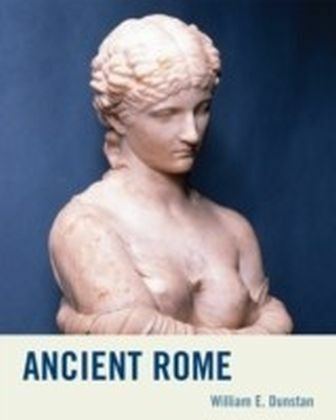 There are new maps for the topography and monuments of Rome, a huge research bibliography containing 1,700 titles and the volume is richly illustrated. 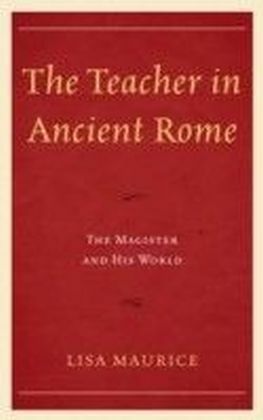 Essential for all Roman scholars and students. 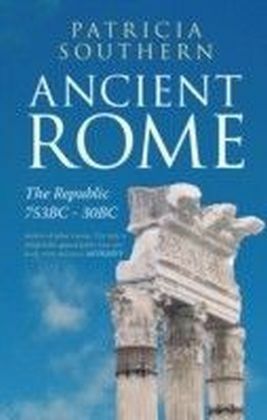 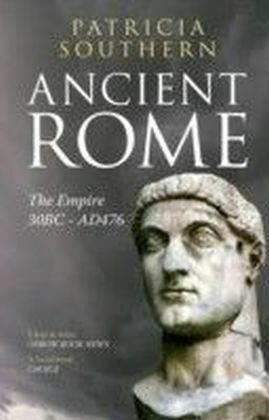 Contents: Preface: a bird's eye view ( Peter Wiseman ), Introduction ( Jon Coulston and Hazel Dodge ), Early and Archaic Rome ( Christopher Smith ), The city of Rome in the Middle Republic ( Tim Cornell ), The moral museum: Augustus and the image of Rome ( Susan Walker ), Armed and belted men: the soldiery in Imperial Rome ( Jon Coulston ), The construction industry in Imperial Rome ( Janet Delaine and G Aldrete ), The feeding of Imperial Rome: the mechanics of the food supply system ( David Mattingly ), `Greater than the pyramids': the water supply of ancient Rome ( Hazel Dodge ), Entertaining Rome ( Kathleen Coleman ), Living and dying in the city of Rome: houses and tombs ( John Patterson ), Religions of Rome ( Simon Price ), Rome in the Late Empire ( Neil Christie ), Archaeology and innovation ( Hugh Petter ), Appendix: Sources for the study of ancient Rome ( Jon Coulston and Hazel Dodge ).